Franklin home sales have been quite strong the last two years but something a little surprising happened to home values in 2013. 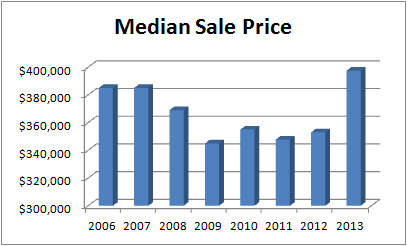 When considering single family home sales between January and November, the median sale price is up 12.6% from 2012 to 2013. 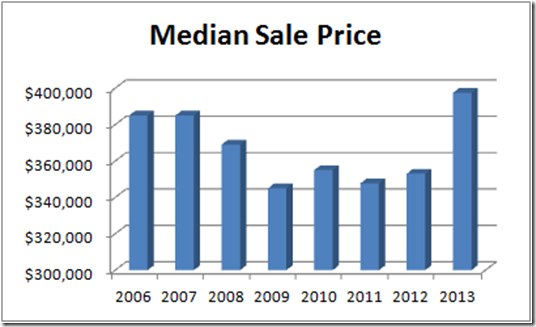 The median sale price in 2013 has surpassed the median sale price of the last 7 years including 2006 and 2007, which were generally thought of as the height of the market in Franklin TN! This doesn’t necessarily mean that every home is worth more than the 2006 values but the local market as a whole is really quite healthy and moving out of the depressed market we’ve experienced in 2009 through 2011. 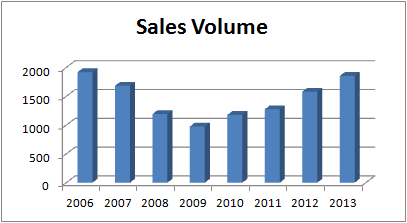 Likewise, the volume of closed sales are up to near 2006 numbers. The median Days on Market are lower and Franklin homes are selling faster than they have in 5 years. Please keep in mind that real estate market conditions do vary based on the specific location and price point. 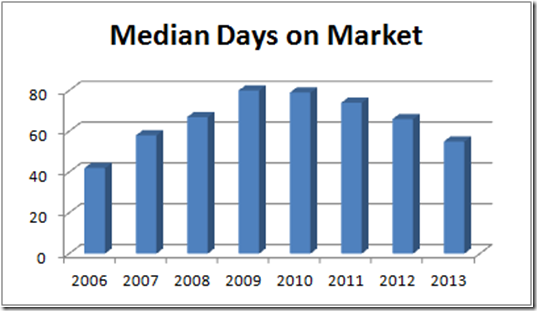 It is a Sellers market in the lower price ranges. The middle of the price point in Franklin does bring a balanced market. It is still a Buyers market for luxury properties and high end homes in Williamson County, Tennessee. Ultimately, buyers are looking for value. If a home is well presented and priced according to market, it will sell. No one wants to feel like they got a bad deal or that they did all the compromising during negotiations. If you are considering making a move, please give me a call at 615-260-5858 for a no-obligation market analysis for your home! 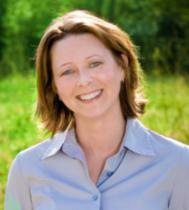 Visit my Real Estate Statistics Page or www.TiffanyWhite.com to see market reports for other Middle TN cities. 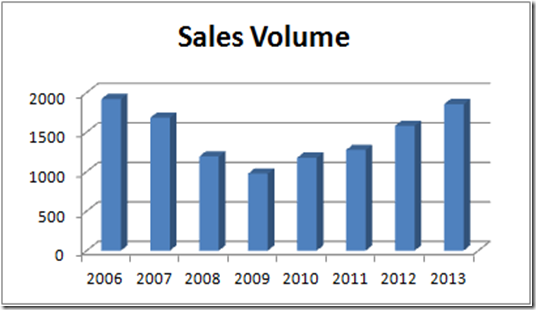 Below are the detailed numbers pulled from MLS to create the charts above. Feel free to contact me if you have questions about this information.